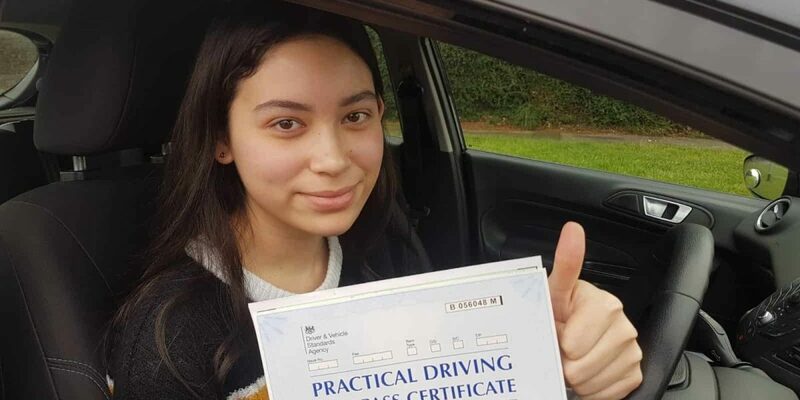 Learn to drive with leading driving school and experienced driving instructors for cheap driving lessons in Corby and surrounding areas. Fantastic driving instructor in Corby. Got me ready for the test with intensive driving course in Corby and passed with just 3 minors. Definitely recommend to anyone who is looking for best driving instructor. Passed my test first time. One of the best driving school in Corby. Each lesson allowed me to learn at my own pace with an equal mix of technical and practical skills. Very friendly, would definitely recommend.